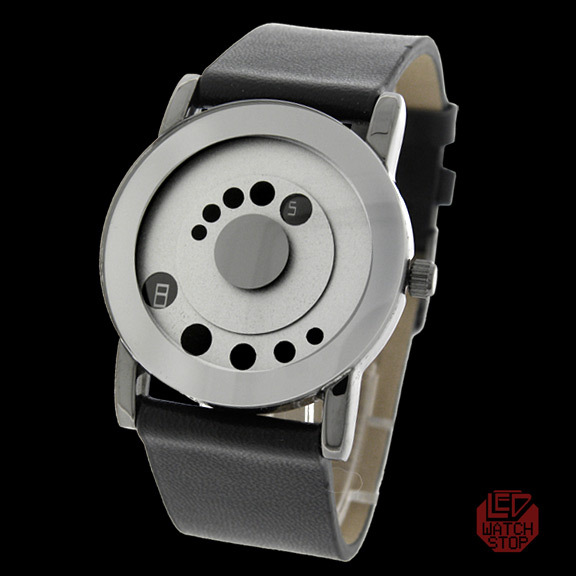 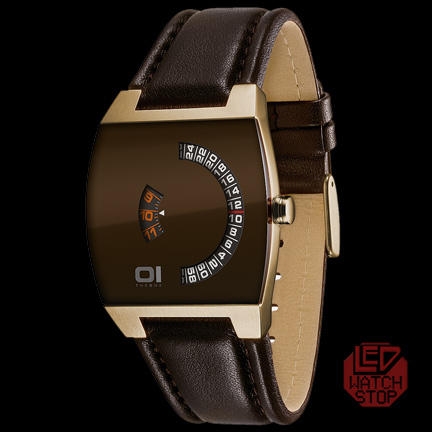 Eleeno brings us the leading edge in handless design watches...direct form Japan! 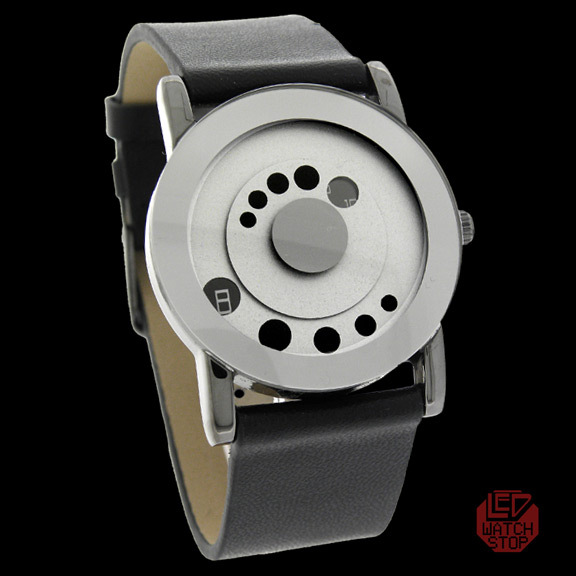 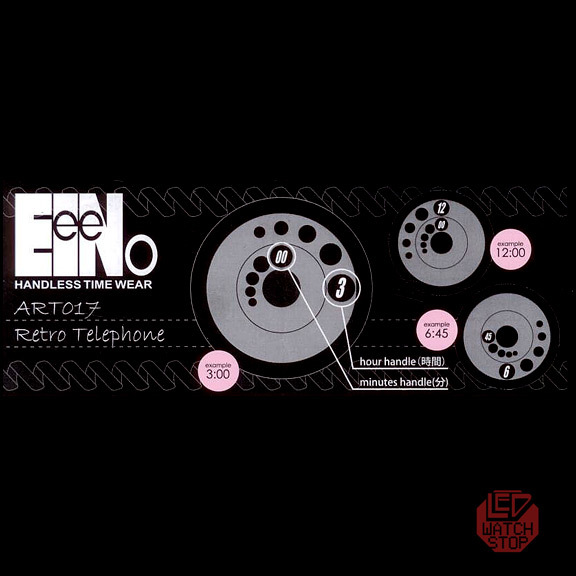 RETRO TELEPHONE is another unique watch with handless time reading; utilizing two rotating discs with portholes above dial with printed numbers. 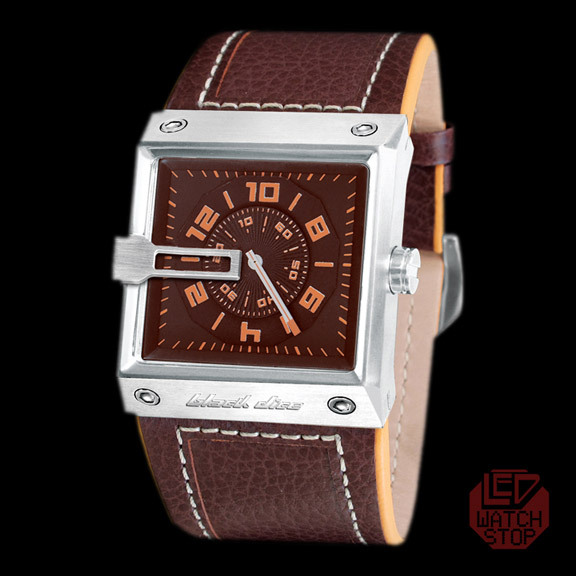 A cool designer watch for stand out individuals!